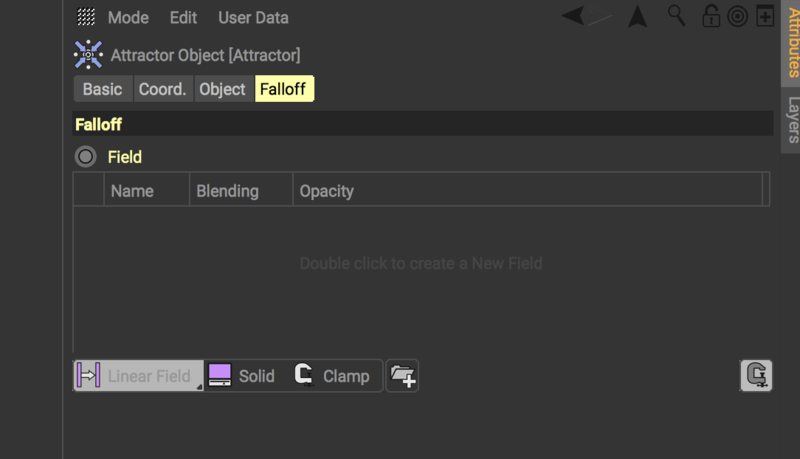 Without fail, on either my home PC or work iMac, Cinema 4d r20 crashes, whenever I press the fields button. I’ve updated C4D to the latest version, I’ve disabled plugins, done fresh installs etc. This is actually caused by a scheme - I’ve been using an R19 colour scheme in R20, so if you have this issue, then switching themes might be something to try.